All of the best web services are a zap away from Caldera Forms! 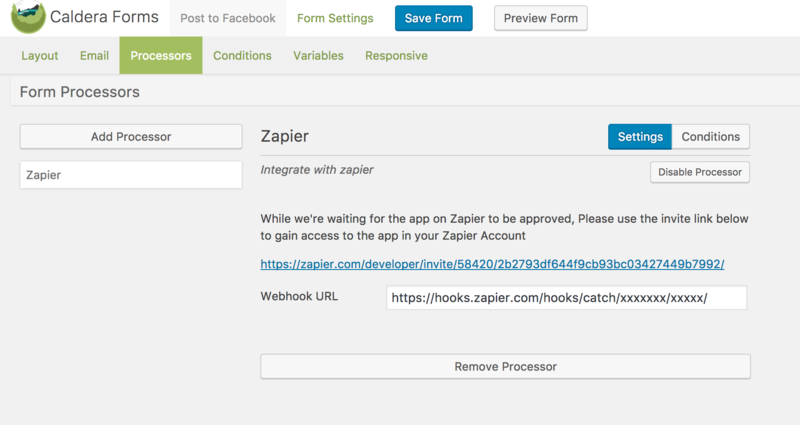 Connect Caldera Forms to anything with Zapier. This add-on for Caldera Forms is as powerful as it is simple. 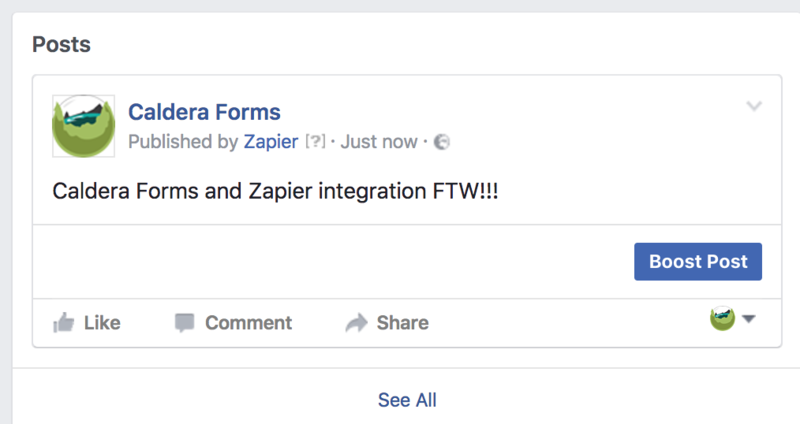 Zapier supports a ton of cool services from Facebook, to Google Sheets to SalesForce. 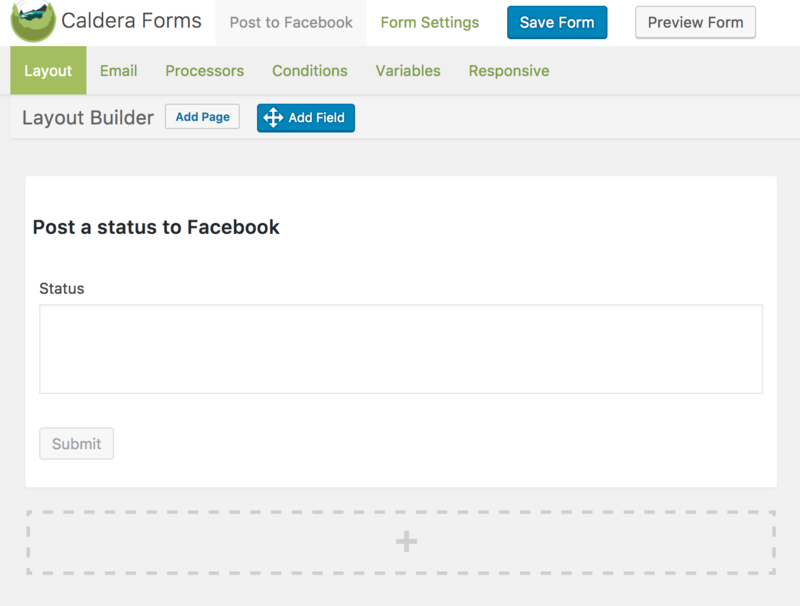 With the Zapier Connector for Caldera Forms, you can connect to them all! Want to learn how to use Caldera Forms Zapier: Read the getting started guide!